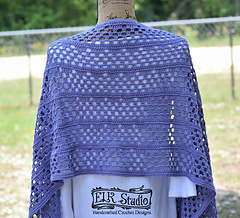 If you loved the Dixie Charm Shawl then you’ll love the Dixie Charm Wrap. 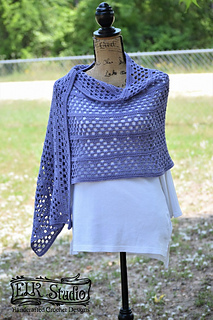 It’s made with the wonderful and light-weight Patons Grace Yarn. 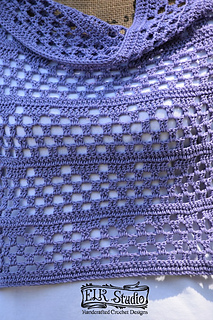 The stitch definition with this yarn is amazing. You’ll look absolutely amazing at the summer weddings and maybe even a night out for a dinner with your favorite person.